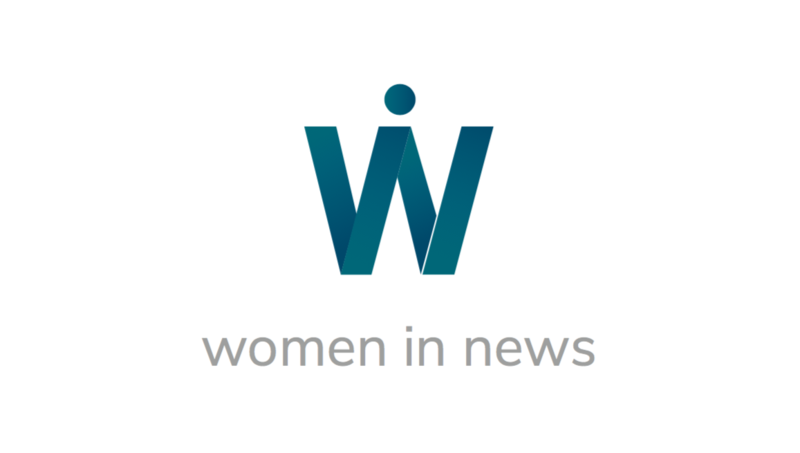 Each year, the Women in News Editorial Leadership Award is awarded to one outstanding woman editor in the sub Saharan Africa region and in the Middle East and North Africa region (MENA) respectively. Laureates of the Award are first amongst their peers in inspiring and paving the way forward for the next generation of leaders. The Award recognises an exemplary contribution of an Editor to her newsroom, and under her leadership, the contribution of her newspaper to society. Noura al Hourani is the Managing Arabic Editor for Syria Direct; a non-profit journalism organization that operates out of Jordan. Her journey to the helm of the Arabic language publication of Syria Direct was as unconventional as it is inspiring. In 2014, Noura was a recently-uprooted English teacher from Syria’s coastal Latakia province living in Amman, Jordan. She decided to go through a journalist training program at Syria Direct. After spending six months learning the fundamentals of journalism with the newly launched publication, Noura was hired as a journalist. From the start, she showed an innate skill in investigative reporting and writing human interest pieces, and quickly rose through the ranks. Today she manages a team of Syrian and international journalists as the Lead Arabic Editor at Syria Direct. Noura’s work has covered topics such as issues for detained women, ISIS sleeper cells, burials in East Aleppo and many more. Her work has been regularly syndicated on regional news outlets such as the Middle East Eye. Noura has worked hard to excel in a volatile field while cultivating integrity amongst her colleagues and lifting up the voices and stories of Syrian women and journalists. 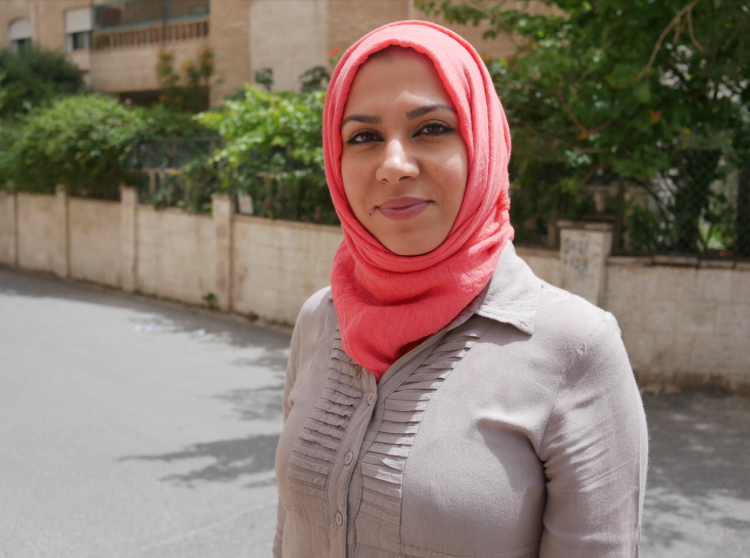 At Syria Direct, she is directly shaping the future of Syrian journalism by training a cohort of young journalists. Through her leadership, she models not only journalistic skills, but also critical thinking and the importance of doggedly uncovering the truth. Syria Direct produces timely, credible coverage of Syria while training highly talented, aspiring Syrian and American journalists in professional news-gathering and accurate, in-depth reporting. By training exiles and refugees in the principles and practices of independent, professional journalism, Syria Direct gives them the tools to help their communities and the world better understand the realities, issues and choices the Syrian people face. Founded in 2013, Syria Direct publishes original news reports, interviews with newsmakers and newsworthy photographs and videos from Syria along with newsletters. 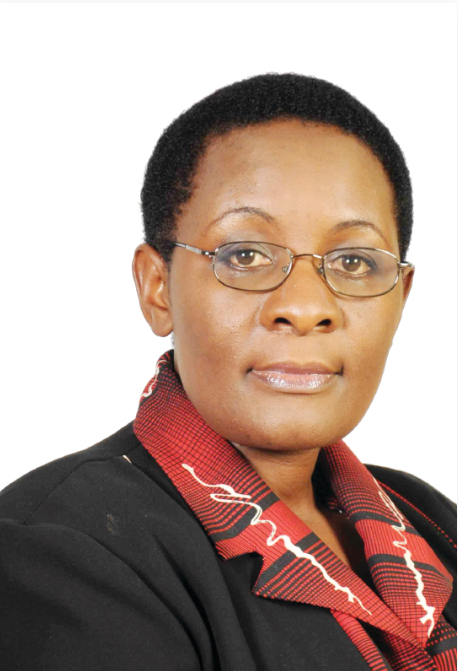 Barbara Kaija is group Editor-in-chief of New Vision Printing and Publishing Company, a multimedia company in Uganda that publishes various newspapers, including The New Vision, Bukedde, Orumuri, as well as a suite of magazines. Barbara has been with the newspaper since 1992, when she joined as a trainee sub-editor. She was promoted to Editor-in-chief in April 2010, having steadily moved up through the ranks first as features editor -a position she held for ten years - and then as deputy Editor-in-Chief, a position she held for 4 years. Under her strategic leadership, New Vision has grown from simply telling stories to aiming to have an impact on the society. Barbara oversees both the development as well as the production of all content, providing guidance to an ever-growing number of journalists and editors. As the head of New Vision, Barbara led her team to launch the ‘Ugandans making a difference’, a project that recognizes, profiles and awards outstanding individuals in their fields. She also spearheaded the innovation and production of various unique media products in farming, health, education, gender and entrepreneurship that have transformed into large-scale social initiatives. These include Women Achievers, Teachers Making a Difference, Best Farmers, Pakasa Youth Awards and the Top 40 under 40 inspirational Men and Women in Uganda. In addition to her role at New Vision, Barbara is also an established media trainer and coach and has been providing mentorship to young people in the fields of media and communications in Uganda and across Africa. Barbara has been a board member of the African Centre for Media Excellence (ACME) since September 2012. She has also served on the board of Media Focus Africa (MFA) since March 2017. Kamal is a leading voice in Egyptian media. Kamal was the top features writer on social affairs for the magazine Sabah El Kheir and became assistant chief editor for the magazine. She also served as the an editorial consultant for the daily Badeel newspaper for which she ran a specialized features page. 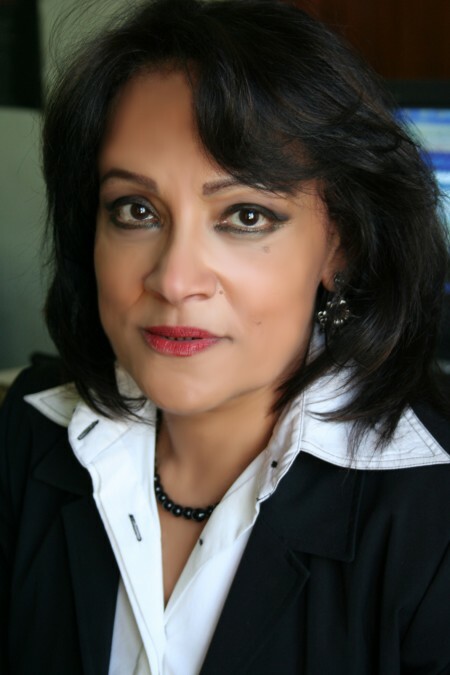 She is the author of several publications on personal status laws, women’s rights and the affairs of the Coptic community in Egypt and has been a long term activist for citizen and women’s rights - a role she continues to play as vice president of the Egyptian Social Democratic Party. She is a member of the National Council for Women Media, a member of the Committee at CAPAS, a member of the Association of Documentary Film Makers, of the Housing Committee. Since 1972 she has been a member of the Journalists Syndicate. Kamal received the Mostafa Amin prize for Journalism. She has a BA from the Faculty of Arts, Cairo University. Pamella Sittoni leads the Nation Media Group’s coverage of international, African and regional affairs by staff in Nairobi and three bureaus in the region, as well as Correspondents across Africa. She has held the position for five years. Sittoni began her career at the Nation Media Group in Kenya as a reporter in 1993,and later worked as a sub- editor, deputy chief sub-editor and chief sub-editor. In 2003 she moved to the Standard Group, as Deputy Managing Editor. In 2005, she was appointed Managing Editor of its flagship daily, The Standard, becoming the first woman Managing Editor of a daily newspaper in Kenya. From 2006 to 2012, she worked as a Communication Specialist with the United Nations Children’s Fund (UNICEF) Kenya, where she, among other tasks, led the agency’s engagement with Members of Parliament and was charged with mobilising the media to keep children’s and women’s issues on the national and global agenda. Sittoni holds a degree in literature and anthropology and a post-graduate diploma in communication from the University of Nairobi, and a Master’s degree in New Media, Democracy and Governance, from the University of Leicester. She is a Fellow of the Aspen Global Leadership Network through the Africa Leadership Initiative (East Africa). Oluwatoyosi Ogunseye has over 10 years experience as an investigative journalist on different beats like politics, crime, business, health and environment. Ogunseye, who is the first female editor in the over 40-year history Punch Newspaper, Nigeria’s most widely read newspaper, is the Editor of the Sunday title-Sunday Punch. 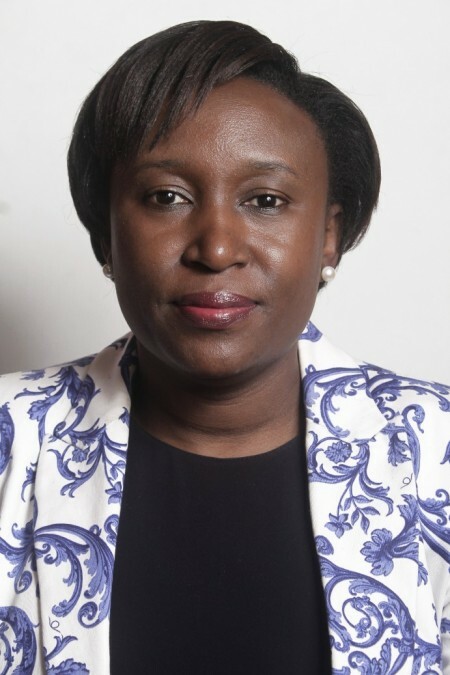 Ogunseye, who is the 2014 Laureate of the African Women in News Leadership Award given by the World Association of Newspapers is tasked with the responsibility of ensuring that Sunday Punch is the best paper in the country every Sunday. She also ensures that the reporters she works with deliver at their optimum best in order to make the paper and its online platforms competitive and revenue-generating. A 2014 Fellow of President Barack Obama’s Young African Leaders Initiative, she is also an advocate for empowerment of young persons and gives self development talks locally and internationally. Apart from this, she is a guest lecturer at the Nigerian Institute of Journalism where teaches journalism students for free. She is skilled in media, communications and scientific research. She holds a BSc in Biochemistry from the University of Lagos, Nigeria, a Pgd in Print Journalism from the Nigerian Institute of Journalism, a MSc in Media and Communication from the Pan-Atlantic University, Nigeria and is currently studying for a PhD in Politics and International Relations at the University of Leicester, United Kingdom. The 2014 winner of the Knight Investigative Journalism Award, journalism’s global premier prize, Ogunseye’s investigative reporting had in 2013 earned her the Nigerian Academy of Science Award Reporter of the Year.